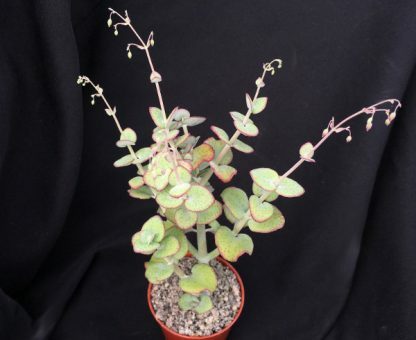 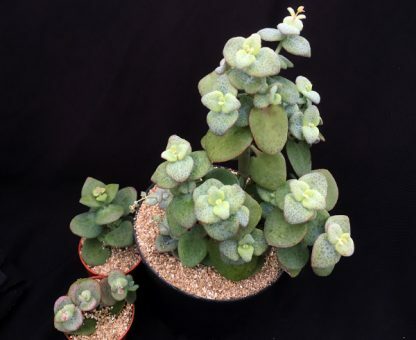 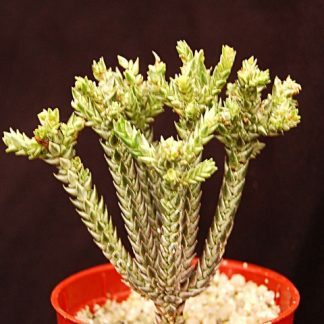 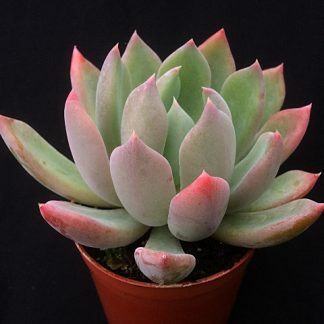 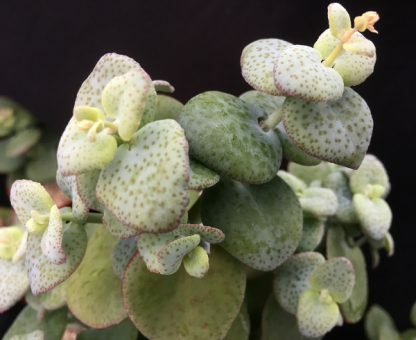 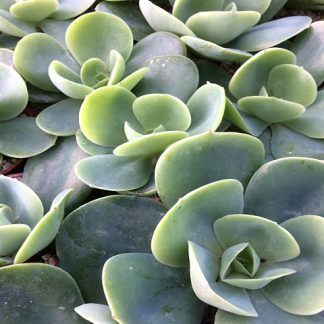 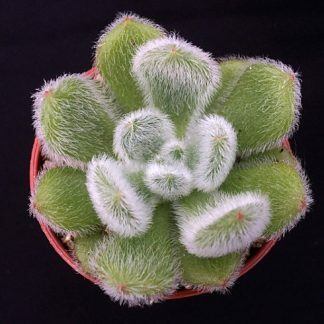 Crassula cordata, is a quick growing succulent that produces an array of delicate little white flowers on the end of each branch mid to late summer. 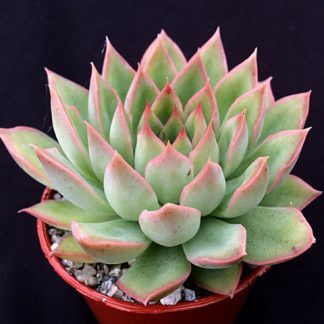 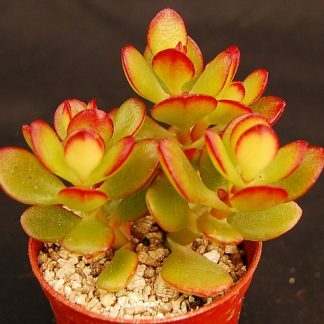 It’s also known as the heart-leaved crassula which you can clearly see in the final picture of 4. 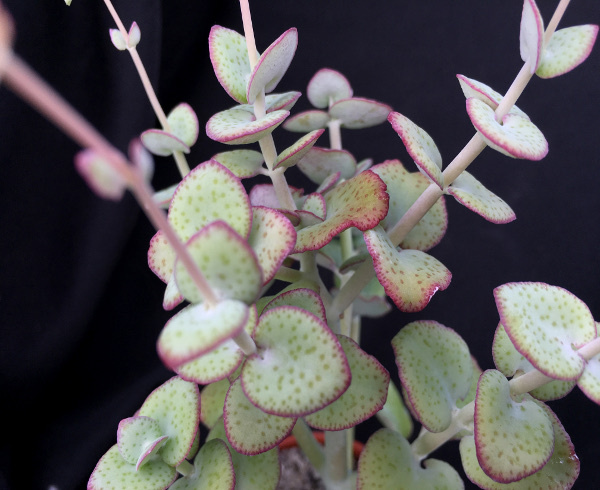 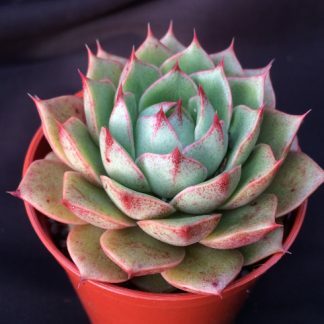 The leaves are bluish green in colour with an attractive red outer leaf margin, each leaf is covered in multiple dots which turn to a striking red colour when exposed to strong light.